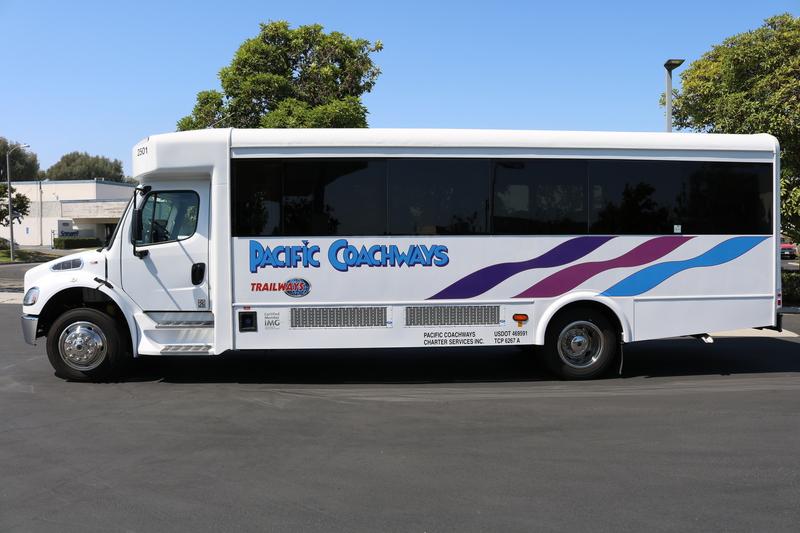 Instead, you can charter new, luxurious charter buses from Pacific Coachways that will make the best possible impression for your business before your guests even walk through your front door. Plus, the inconvenience of having to park remotely can be mitigated by offering your guests luxury accommodations as they take a shuttle to your business. Luxury charter buses from Pacific Coachways can help transform parking problems into net positives for your business.